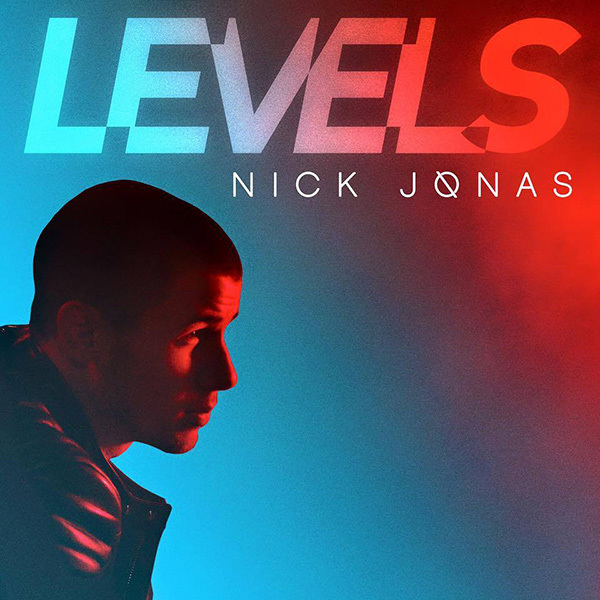 Yesterday, Nick Jonas released his highly anticipated new single “Levels”. The smooth upbeat pop track is about taking a relationship to the next level. Amongst the controversial Meek Mill and Drake feud, Nick references Meek with lyrics from the rapper’s 2013 hit “Levels”. “There’s levels to your love,” Nick croons over the radio-friendly production. Jonas is scheduled to perform the new single at the forthcoming VMA-pre show! With the success of “Jealous”, “Chains” and “Good Thing” featuring Sage The Gemini, it sounds like Nick is on his way to a successful album! 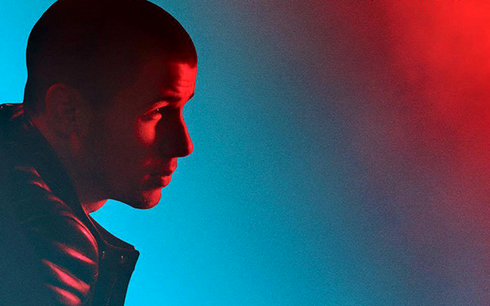 Are you ready for more Nick Jonas? Check out “Levels” below!